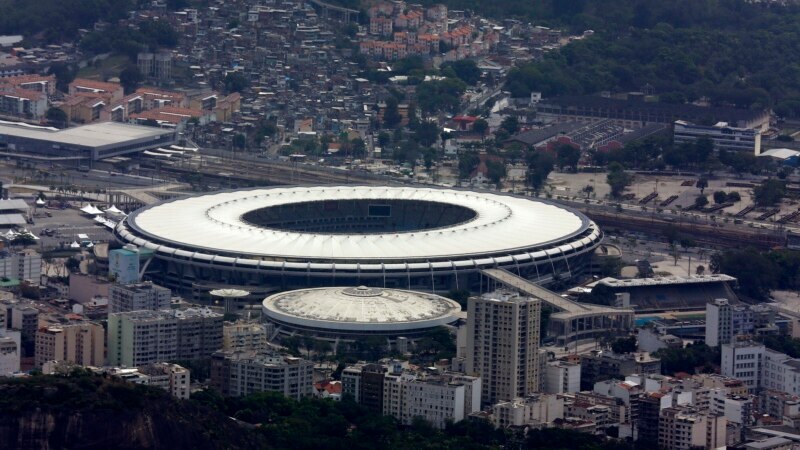 Administrators of Rio de Janeiro’s iconic Maracana stadium have fired 75 percent of the staff ahead of the 2016 Olympics. The arena is to be used for up to nine months by Games organizers, who are bringing in their own workers for that period. Maracana administrators said in a statement late Monday that the layoffs aim to cut costs while the stadium is under Olympic control. They declined to say how many employees are affected. Contractors will handle stadium tours and maintenance. Administrators also said discussions with the Rio state government on a new operating contract are ongoing.